The missing Field could be unavailable if there are no Question that matches its type. This prevents any mapping to be saved for all forms. 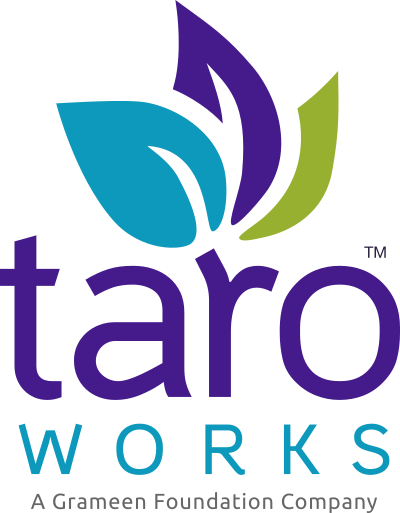 TaroWorks will prevent user from saving field mapping if there are issues that would violate salesforce rules. One of those rules is that required fields must be mapped when a record is created or saved. However in your instance they are set as "Createable" because someone made a request to Salesforce support to do so - the usual reason is to import old records from another system while keeping the old audit information. Regardless of the history, TaroWorks expects all Createable required fields to be mapped and that is why the error message appears. You will need to open a case with Salesforce Support to reset it back to "Non-createable". It is highly recommended to check with your users (and solution vendors) if they need it to be createable to avoid interrupting their work. Case Subject: Please set the Created By and Last Modified By fields in our instance as NOT createable. 1) Please let us know if there was a previous request made to salesforce to make those fields Createable - and give details if there was one. 2) May you set it back to NOT createable when we give the signal? Please continue to cooperate with Salesforce support until the issue is resolved, then the field mapping will work as documented.